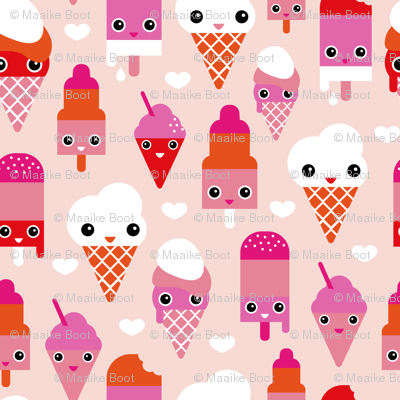 © Little Smilemakers Studio - Maaike Boot You are welcome to use our fabric for commercial usage, however, please credit Little Smilemakers Studio. 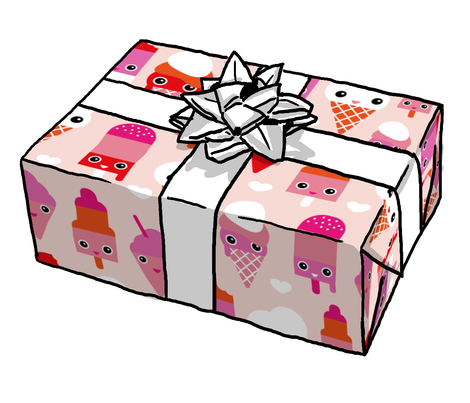 Check our website for all license info, rates and terms. 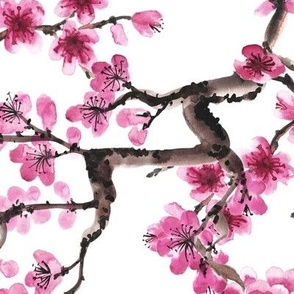 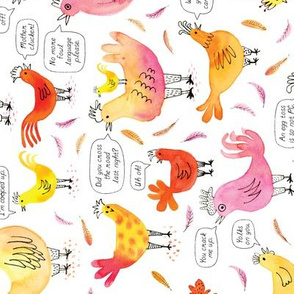 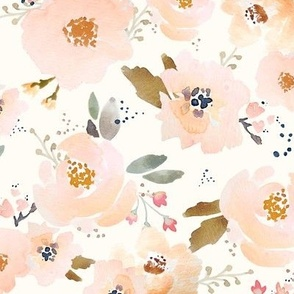 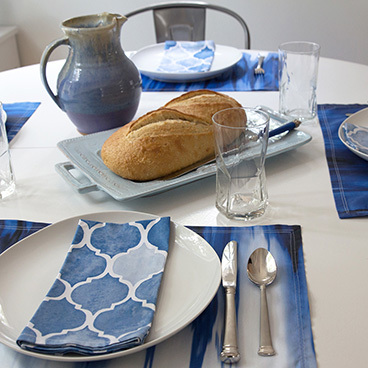 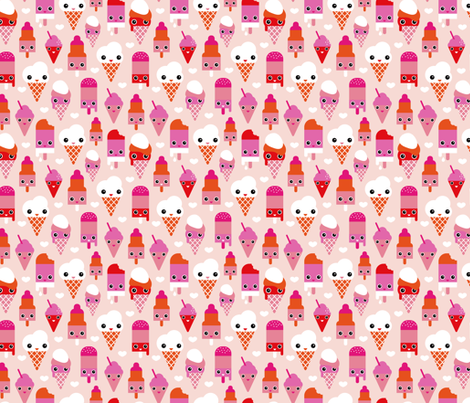 Cute print for Japan lovers, kawaii fans and summer snacks. 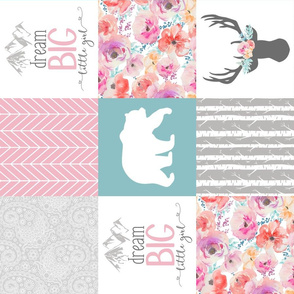 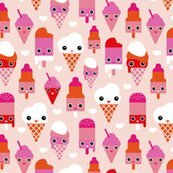 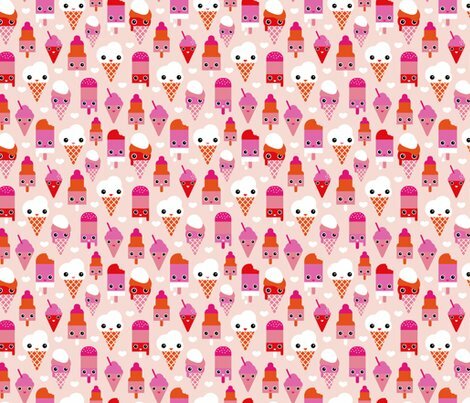 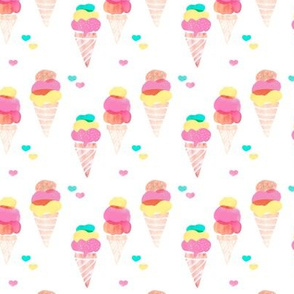 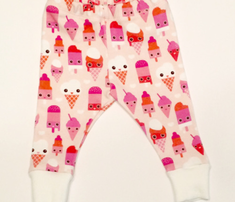 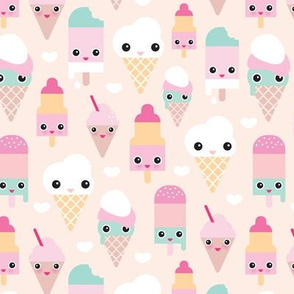 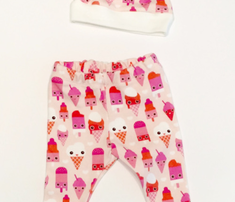 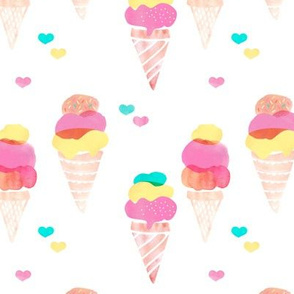 Cute popsicle and ice cream print for little girls fashion and quirky home textiles.